Archisnapper has put together a list of the top apps for architects, and it's no surprise that BIMx tops the list. "If you’re using ARCHICAD, then you should consider BIMx from Graphisoft, an app that allows architects to present or share designs with clients and contractors. 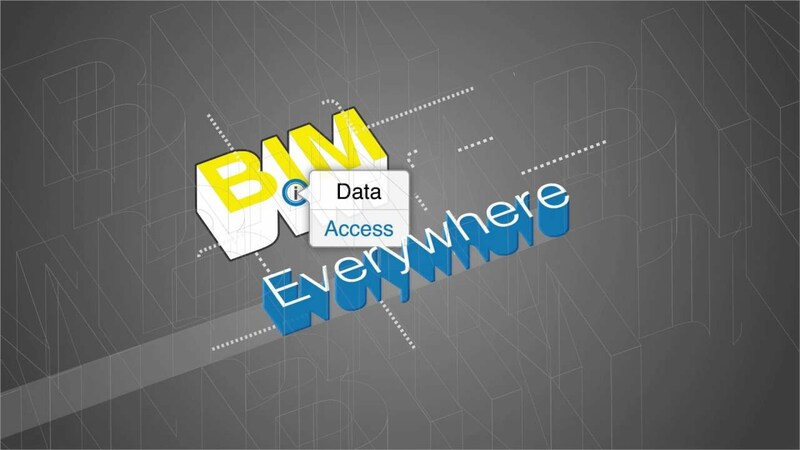 The app offers full control of your BIM projects, with a cloud interface for working on site. BIMx helps bridge the gap between the design studio and the construction site, sparing you the misery that comes from printing out plans." We couldn't agree more! BUDAPEST, May 10, 2018 – Graphisoft®, the leading Building Information Modeling (BIM) architectural software developer, has introduced a significant update to its multi award-winning BIM presentation and communication app, BIMx. Available for both iOS and Android users, the new Presenter feature allows architects and clients to experience building designs in a more immersive and organized way. GRAPHISOFT has unveiled the browser-based version of BIMx, making ARCHICAD content navigable as an additional service of the BIMx Model Transfer site. The BIMx Web Viewer lets users and their clients access the full content of a Hyper-model, including 3D models, documentation and any BIM data without having to install an application or browser plug-in. Users can navigate directly in their browser window on both PC and Mac. GRAPHISOFT has unveiled a new option to share ARCHICAD content by uploading a previously exported BIMx Hyper-model file to storage space on the BIMx Model Transfer service. Upload a file by choosing it in the file open dialog or just drag & drop it to the target folder. Users can review their new Hyper-model before sharing it, offering a flexible way to disseminate BIMx models at a later date. Also, the name of the person who uploaded or last updated a Hyper-model will also be displayed on the Hyper-model's download page, making it easier to track the Hyper-model changes in the storage space. The Architects' Journal recently released a list of what it considers the top 6 time-saving apps for architects, and GRAPHISOFT's BIMx made the list. Included were various topics from generating floor plans to mapping sun paths – award-winning BIMx was chosen as the best app to present and discover the building design in a unique and interactive way on a mobile device. Multi-award winning BIMx is a unique technology for integrated 2D and 3D building project navigation that helps bridge the gap between the design studio and the construction site. GRAPHISOFT's recently published “Explore BIMx Hyper-models on mobile devices” video explains the basics of using the latest BIMx and BIMx PRO apps on any Apple iOS or Google Android mobile device. According to 2PM Architects, "Virtual Reality VR is great for architectural projects. It is not always easy for clients to visualise the design from drawings on paper, but Google Cardboard VR with BIM changes all that." The UK-based firm took a look at what other VR solutions are available on the market for architects, and found that "ArchiCAD BIMx with Google Cardboard VR is the best, and most simple, workflow from BIM to VR architectural walkthroughs. Google Cardboard also has the advantage of being £15 and uses the VR on a smart phone. Other VR headsets such as the Oculus Rift and HTC Vive cost over £500 and so are less accessible." BUDAPEST, November 21, 2016 – GRAPHISOFT, the leading Building Information Modeling (BIM) software developer for architects, has announced virtual reality (VR) functions to its multi award-winning BIM presentation and communication app, BIMx. GRAPHISOFT’s award-winning mobile BIM communication tool, BIMx PRO, has won the 2016 Architizer A+ Award in the Mobile Apps category. GRAPHISOFT won both the professional jury’s award and ranked highest in user votes in its own category.